Microbatteries are now in a prototype stage that out-perform traditional batteries in all of the parameters that are important to users. High-power lithium ion microbatteries recharge very quickly, and can discharge either very slowly or very quickly; best of all, they are very small in size. in a lithium ion battery. 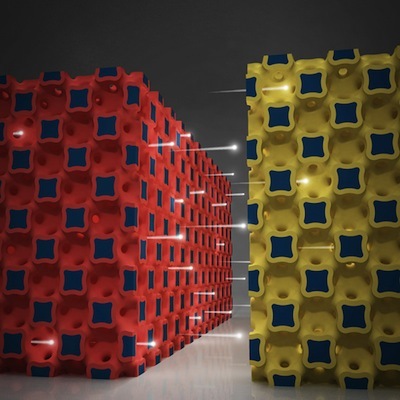 From High-power lithium ion microbatteries from interdigitated three-dimensional bicontinuous nanoporous electrodes via Illinois News Bureau.